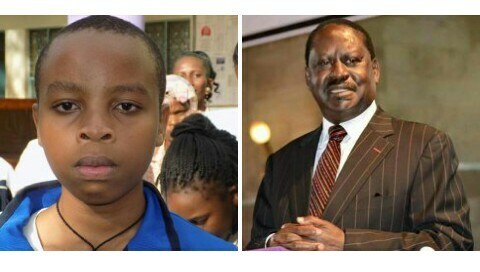 Kenya’s top KCPE student from Embu, Telvin Gichuki says he was inspired by Kenya Opposition chief and AU special envoy Raila Odinga says would like to become a civil engineer just like the NASA leader. The 13-year-old former student of Tenri Primary School in Embu town scored 434 marks out of 500. Gichuki on Monday told reporters he would like to study civil engineering at the university. 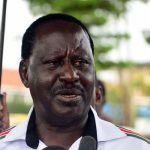 He said he has been following news of Raila whom he described as a steadfast politician. “The former Prime Minister has been my role model and inspired me to work hard so that I can a be a civil engineer like him,” Gichuki said. 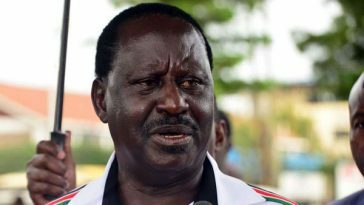 He said he was aware Raila is a politician but that the ODM boss’s background shows he has excelled in his work. Gichuki is the son of physiotherapist Gichuki Ngare and Caroline Wanja who works as a secretary. He was accompanied by Tenri headteacher James Kariuki. Gichuki said Raila left a legacy as minister for Roads, a testament to his excellent civil engineering skills. He said becoming an engineer will allow him to exploit his talents for infrastructural development as envisioned in President Uhuru Kenyatta’s Big Four agenda. He attributed his performance to hard work and obedience. 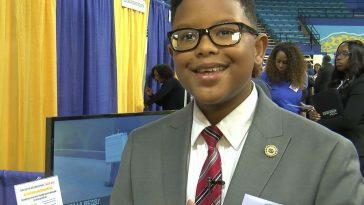 He said he got enough support from teachers and parents. “Even during public holidays, I woke up early to study keeping in mind the teachers’ instructions. I also prayed regularly,” Gichuki said. He said he wants to join Alliance Boys High School during the selection slated for December 3. On Monday, teachers, friends and neighbours carried Gichuki on their shoulders in jubilation after the results were received. He was driven in a limousine around Embu with residents lining the roads singing praises as the convoy of teachers cars and school buses snaked in the town. Kariuki said seven students scored 400 marks and above. Another 24 scored 300 marks and above. 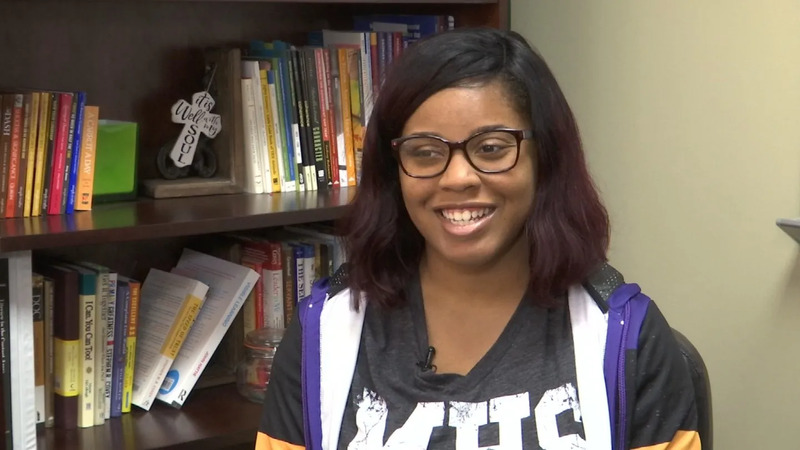 He attributed the performance to good coverage of the syllabus which gave the students enough time to revise.